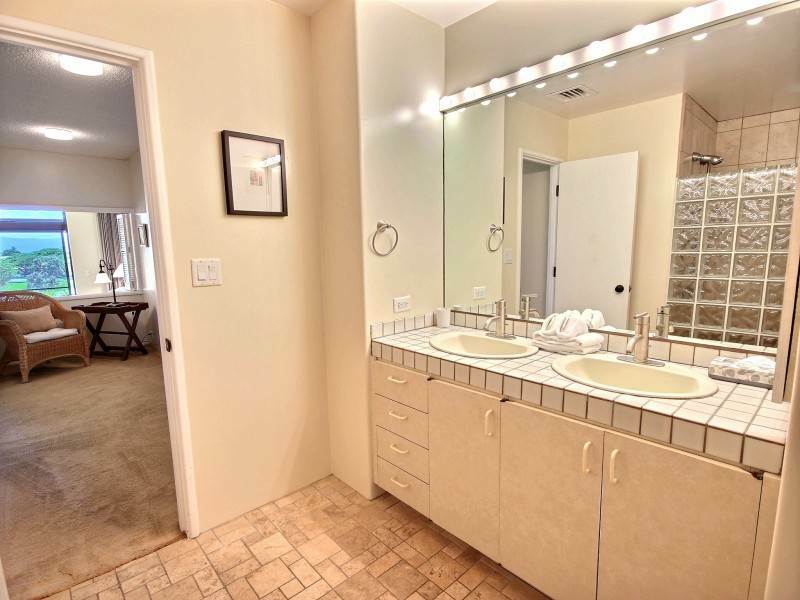 New New New! 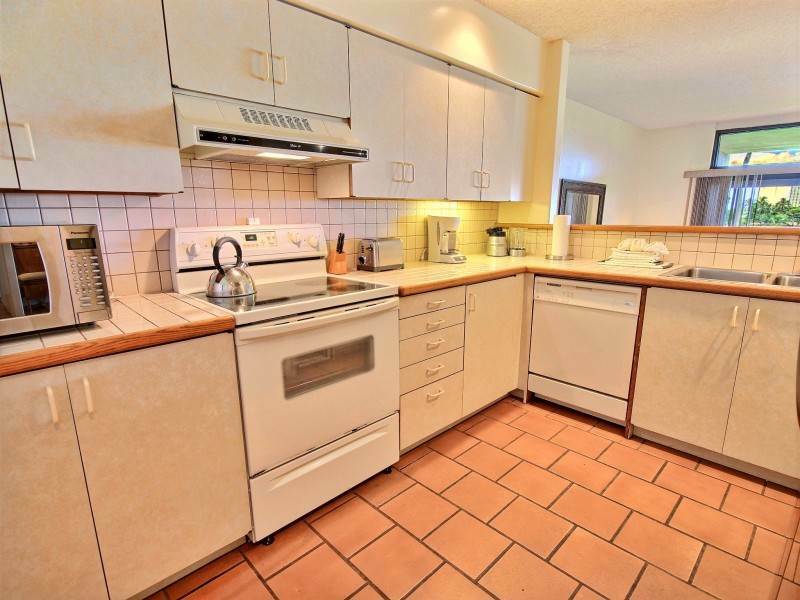 Brand new kitchen with bamboo cabinets and hardware, Quartz counter tops plus new stainless steel appliances. 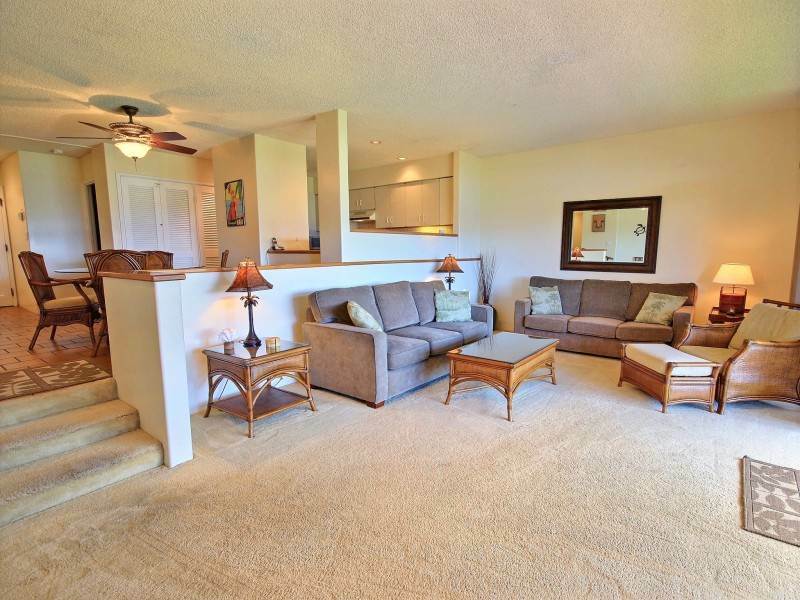 Fresh coat of paint and carpet throughout. 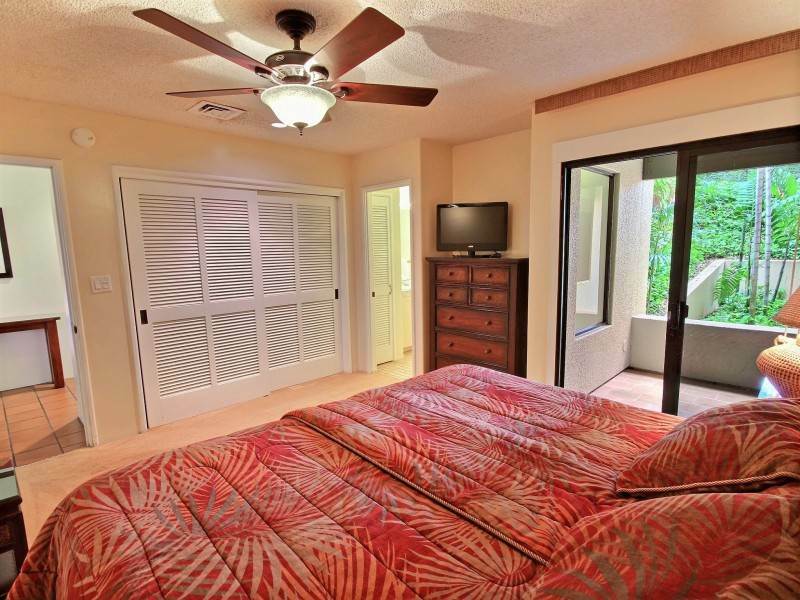 New modern decor, bedding, art, accents, etc. 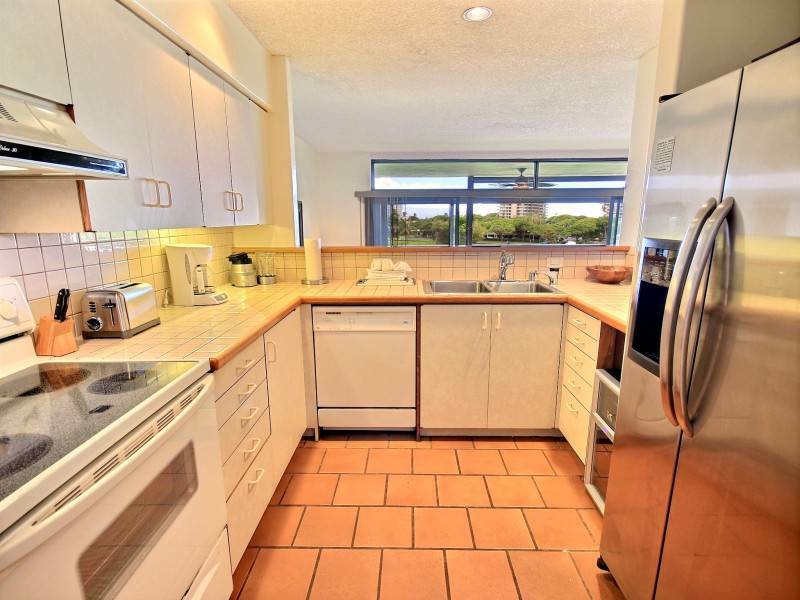 Our unit #M101 has one of the best locations on property- great view of the ocean even from ground floor. 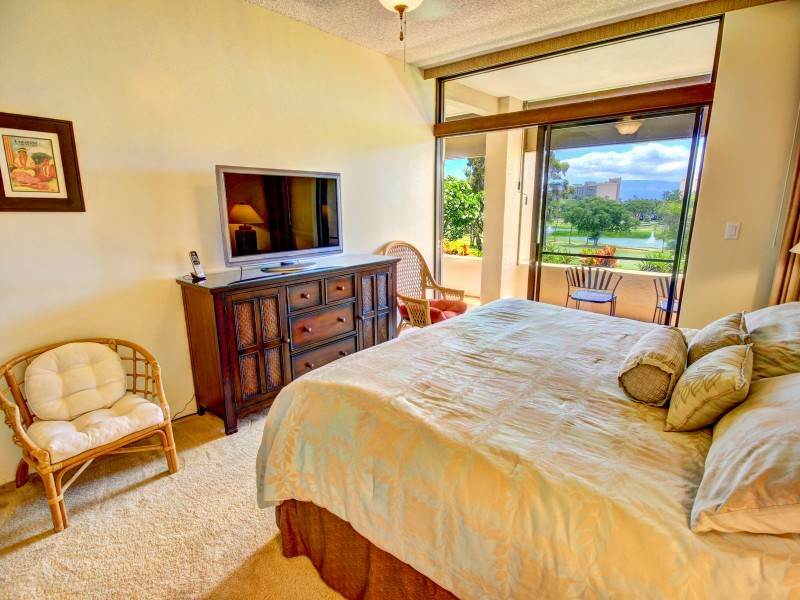 Enjoy a beautiful Ka’anapali sunset from the spacious private lanai. 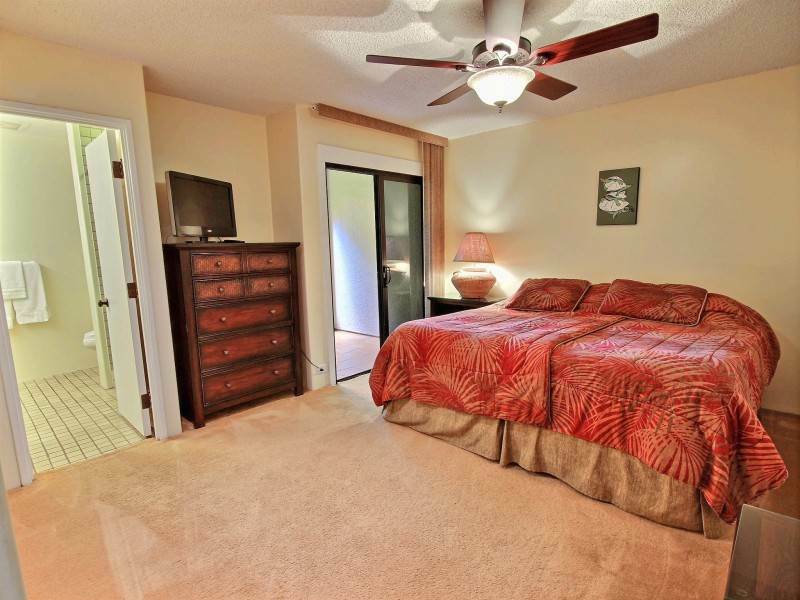 Central A/C and ceiling fans help keep you cool. 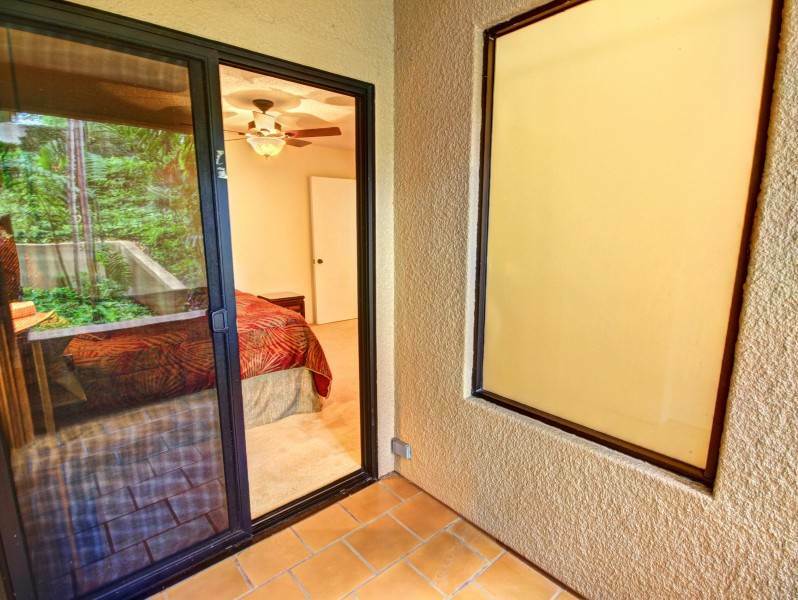 Free local calls. 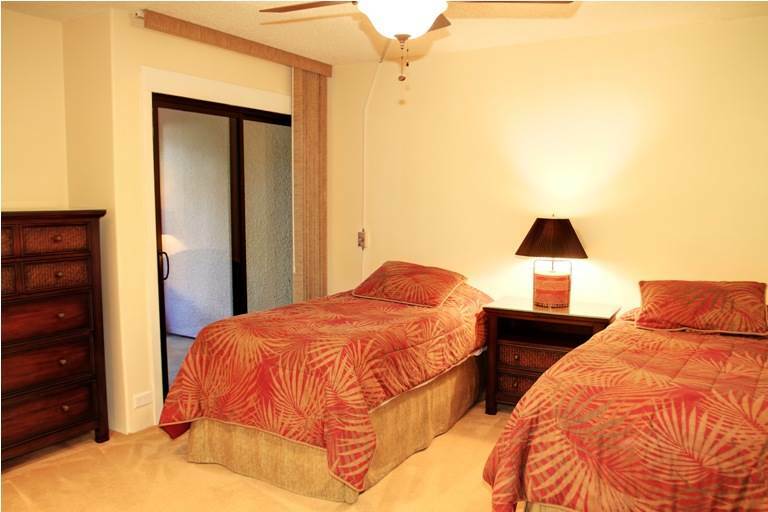 Bring your laptop and enjoy complimentary WI-FI. 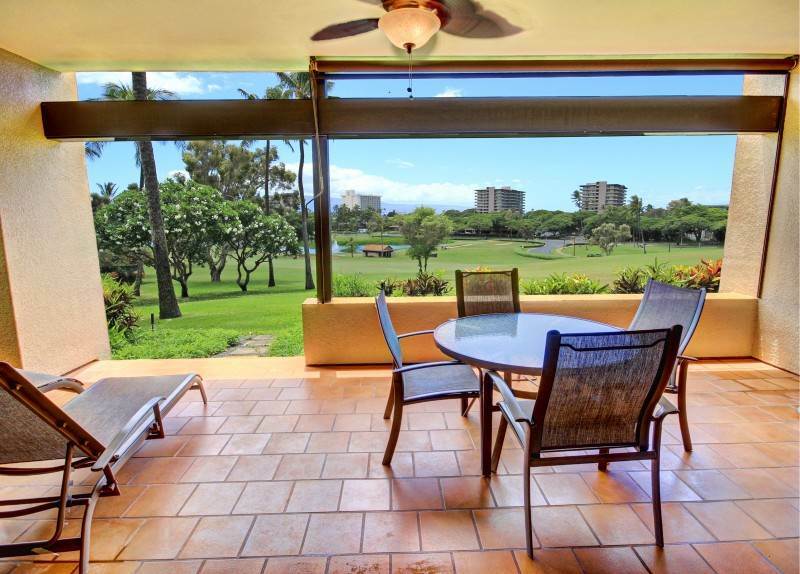 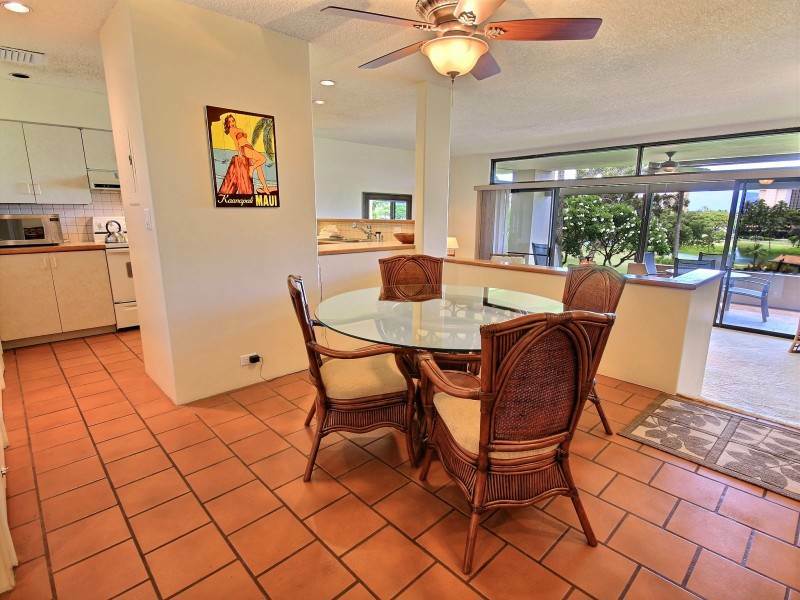 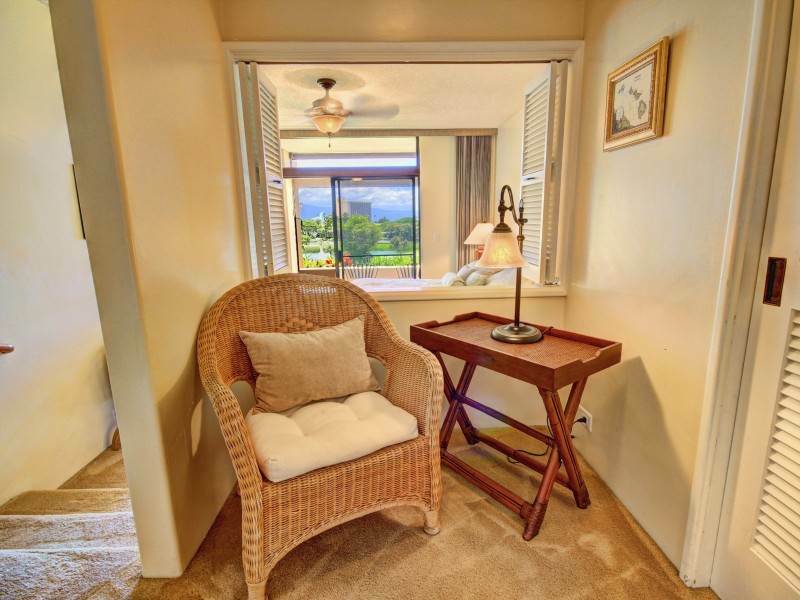 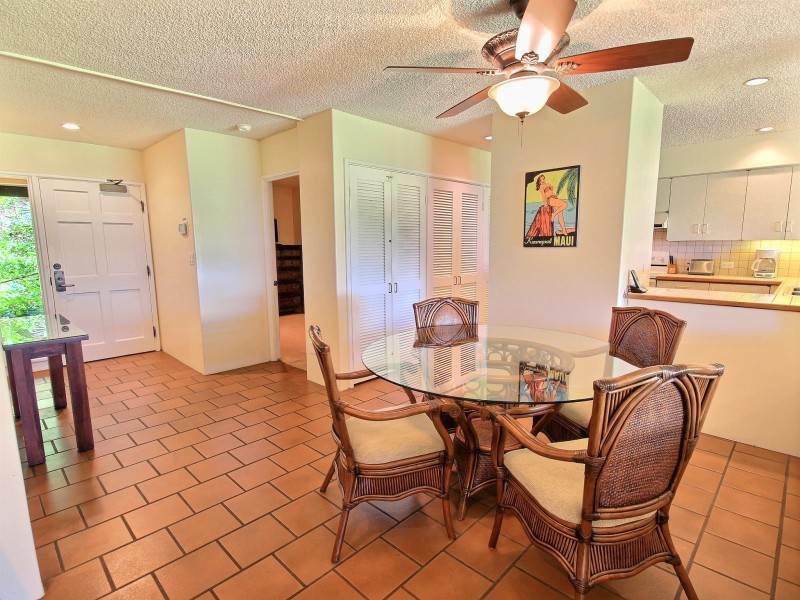 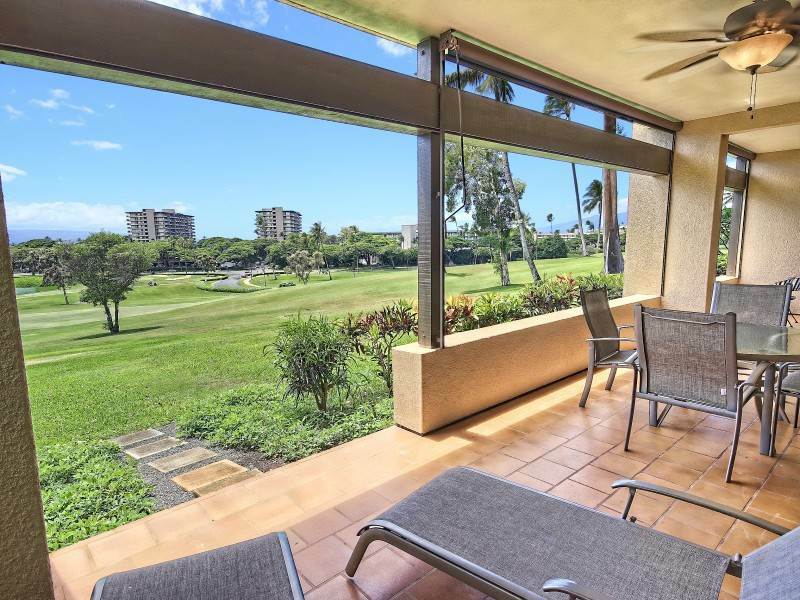 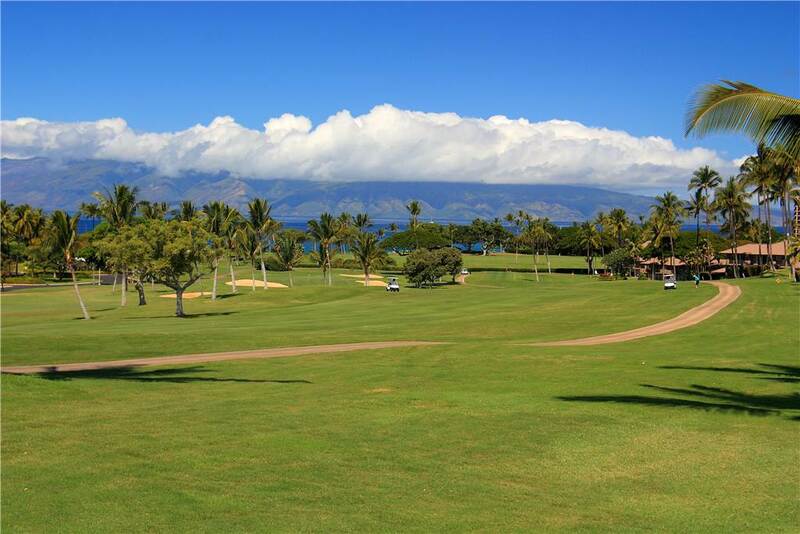 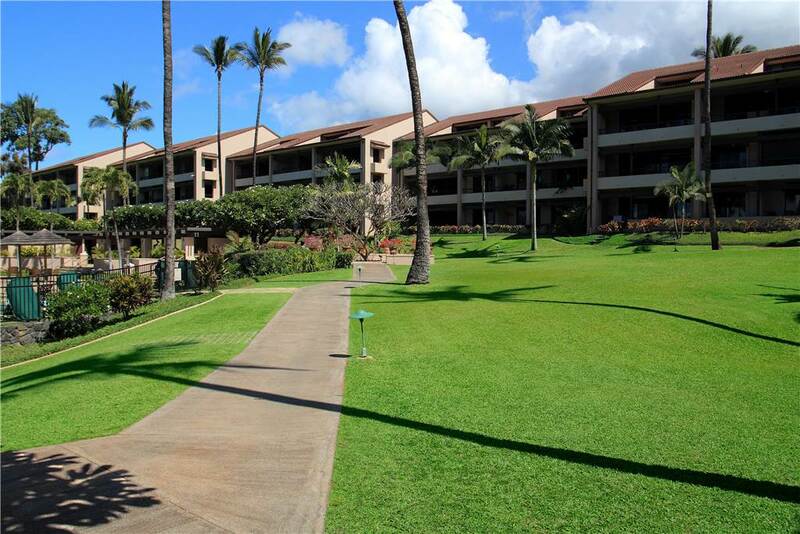 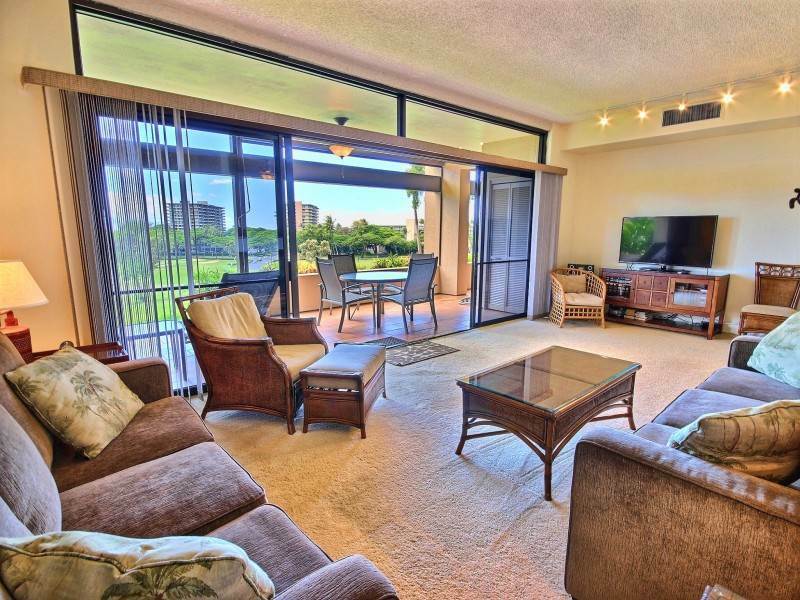 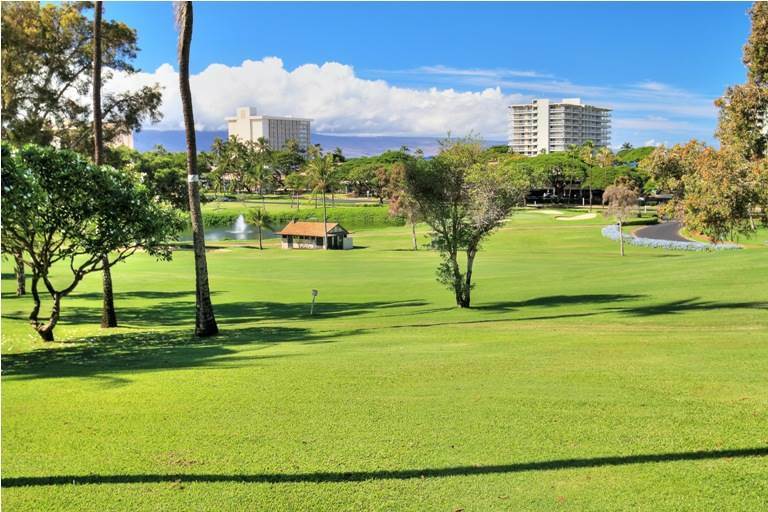 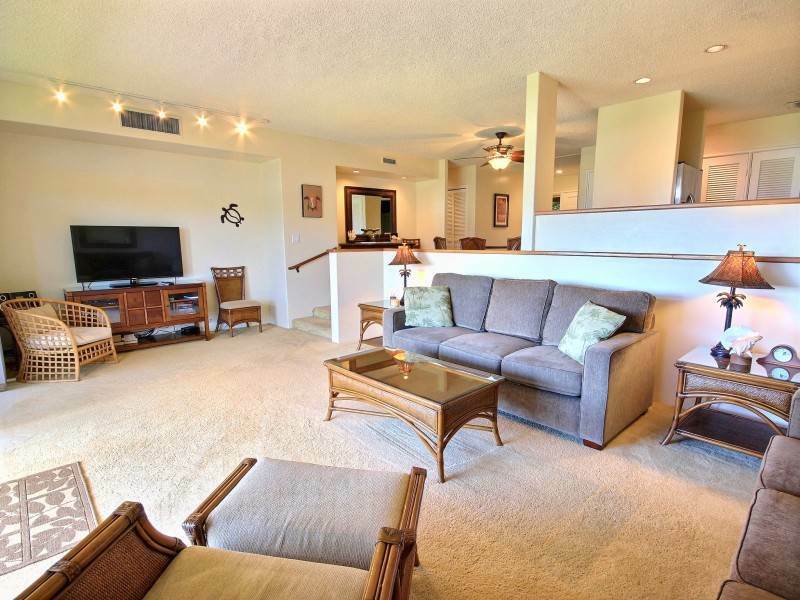 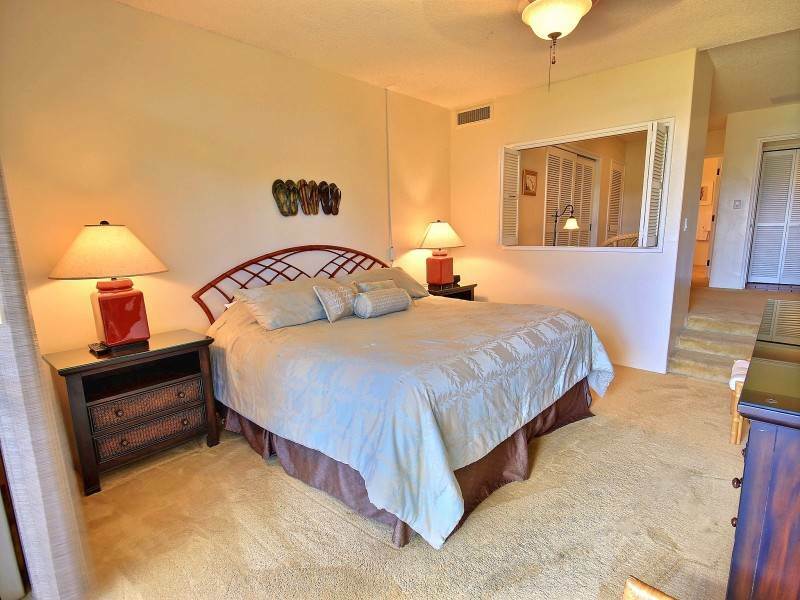 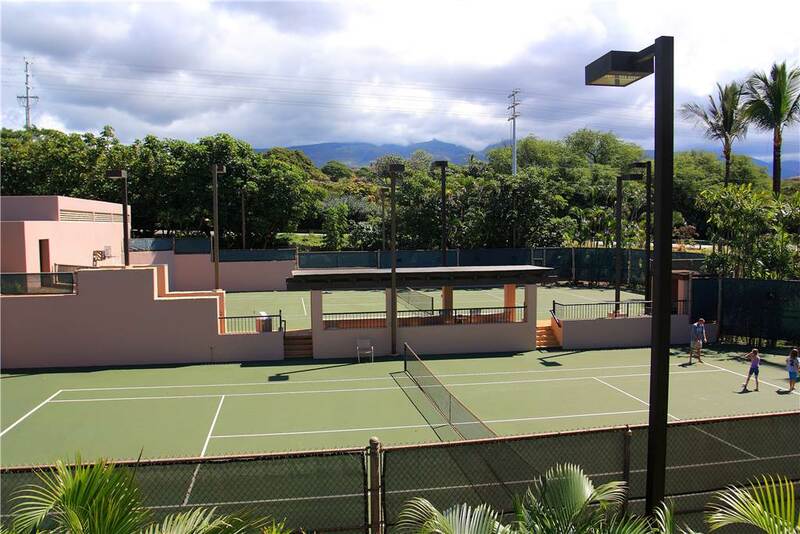 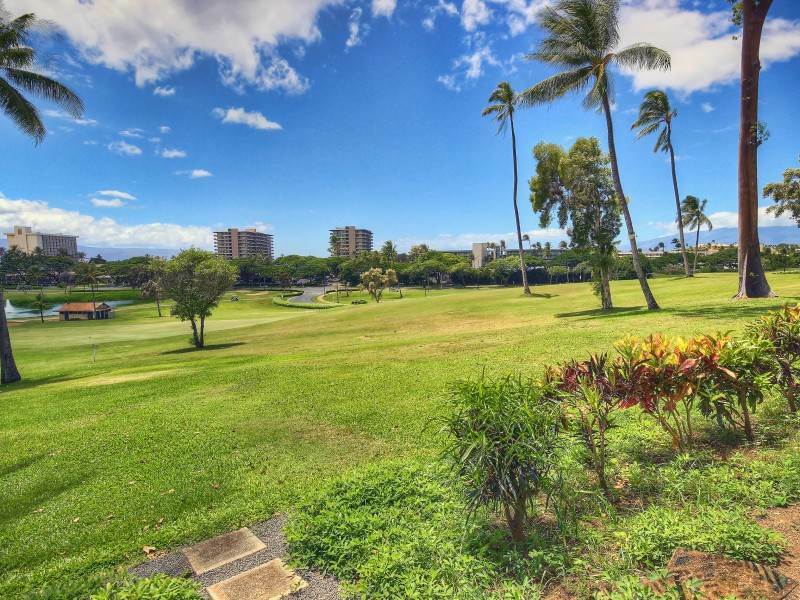 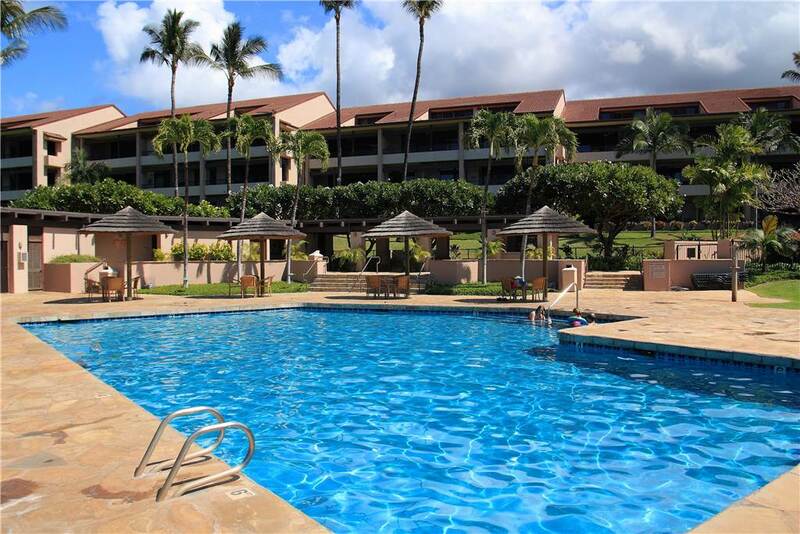 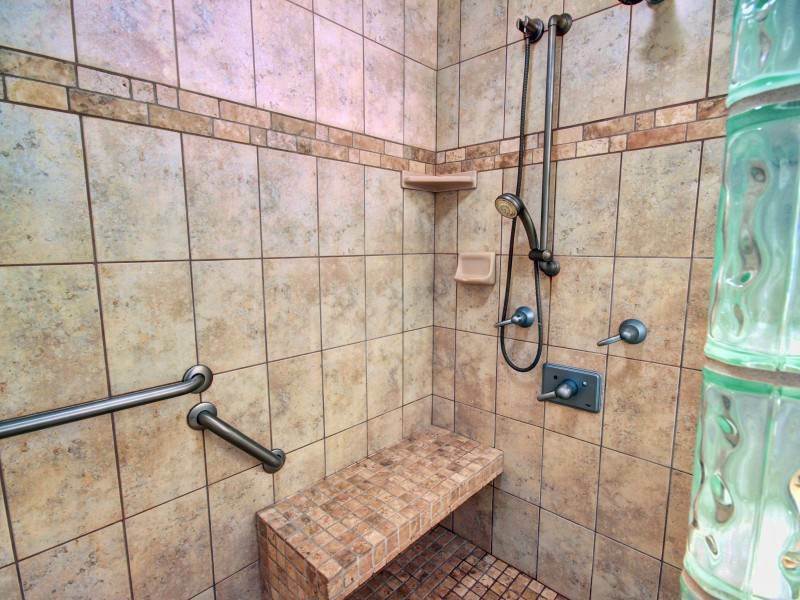 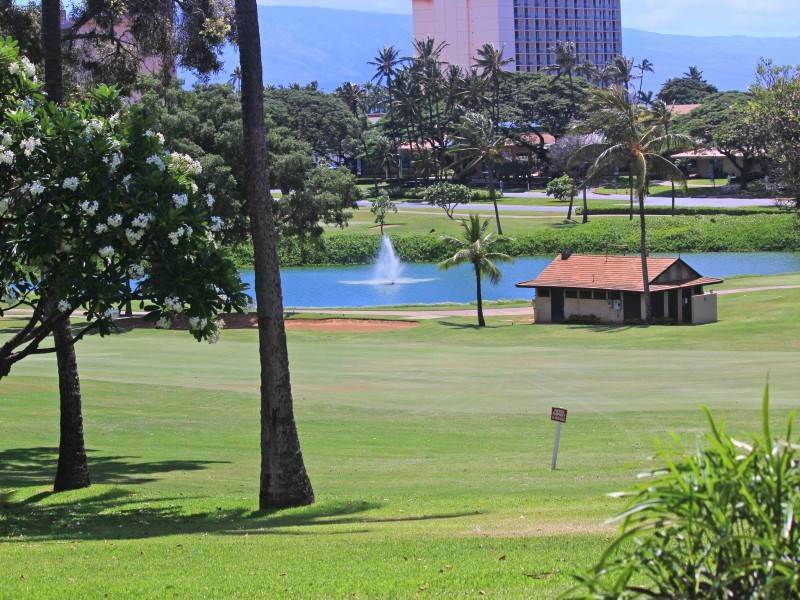 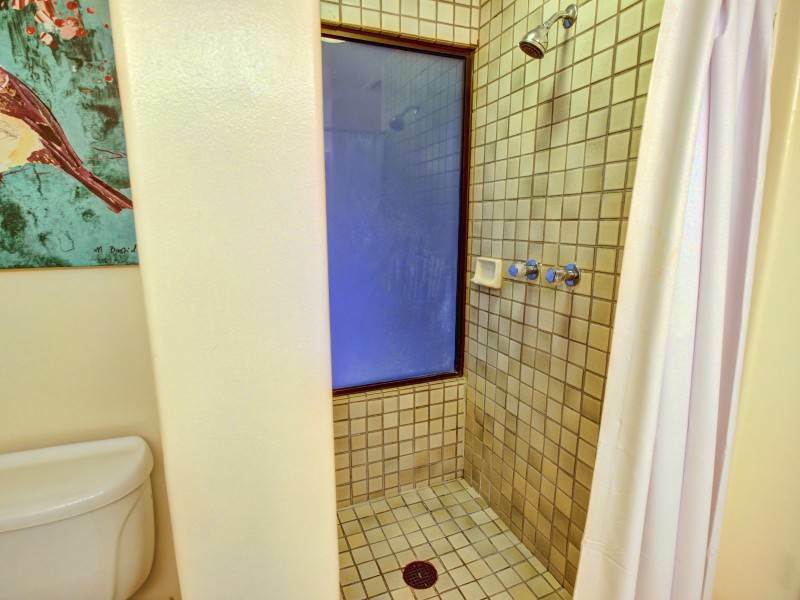 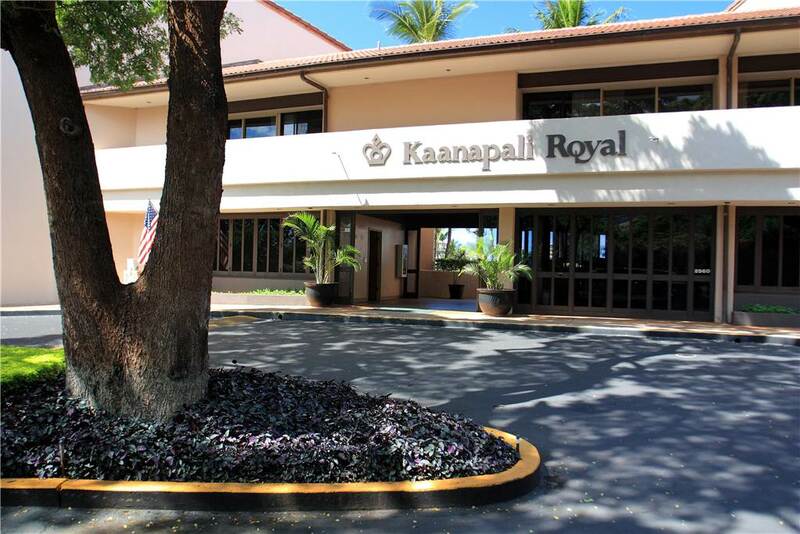 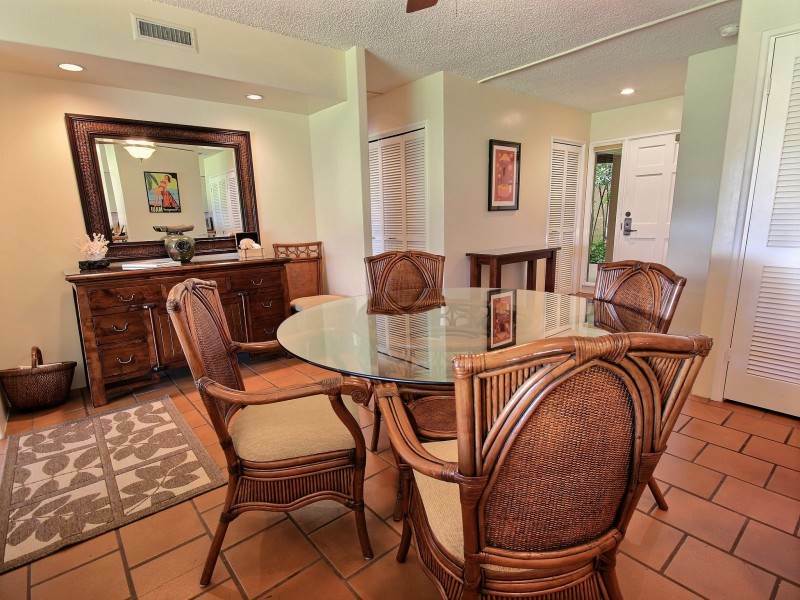 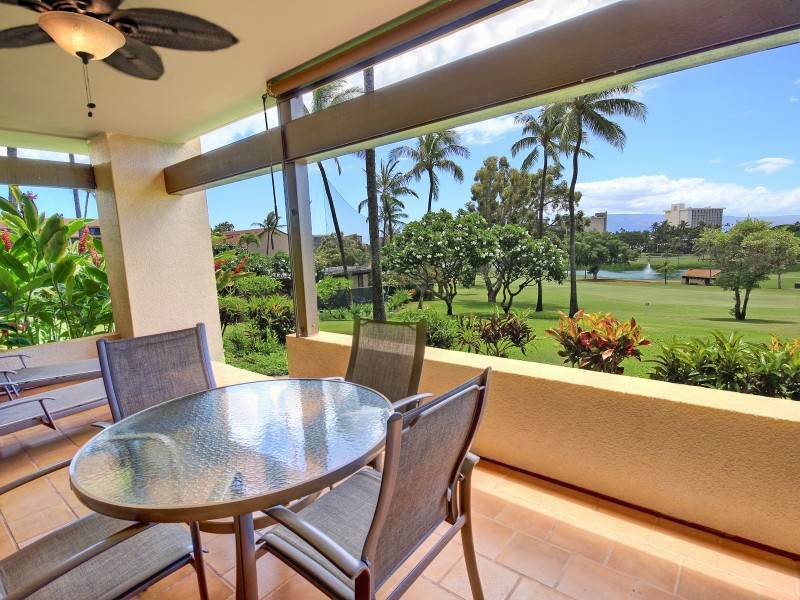 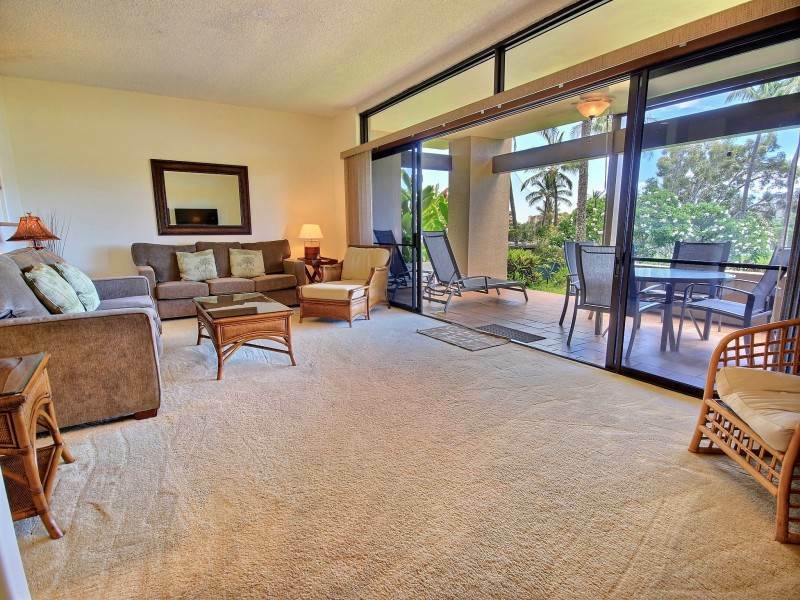 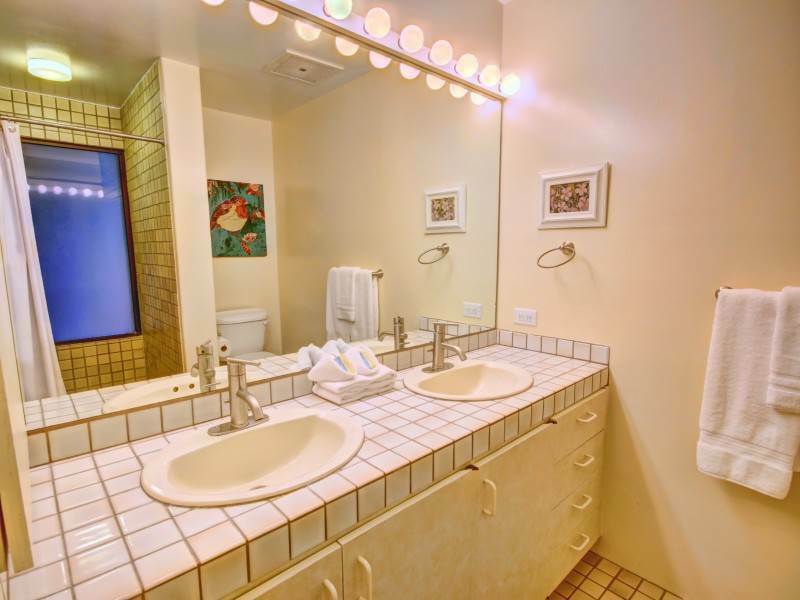 Walk from your condo to anywhere in the greater Ka’anapali resort area. 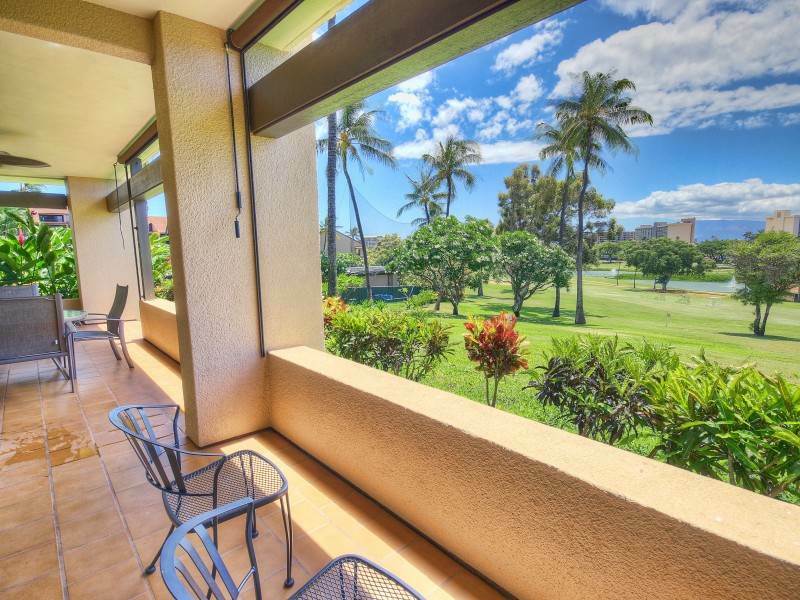 Whaler’s Shopping Village, Ka’anapali Beach and Black Rock with their abundant outdoor activities are just a short stroll away. 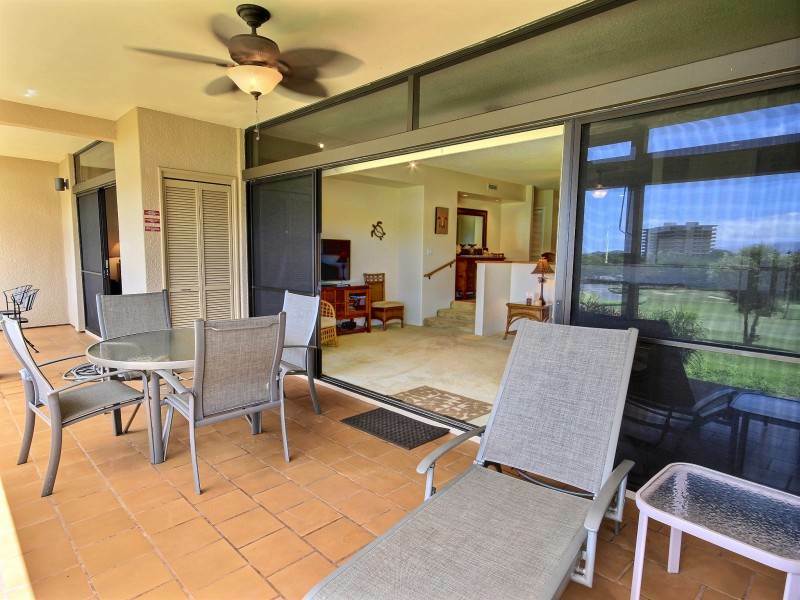 Resort features pool, Jacuzzi, tennis courts and gas BBQ’s in the pool area ready to grill up the fresh catch of the day.